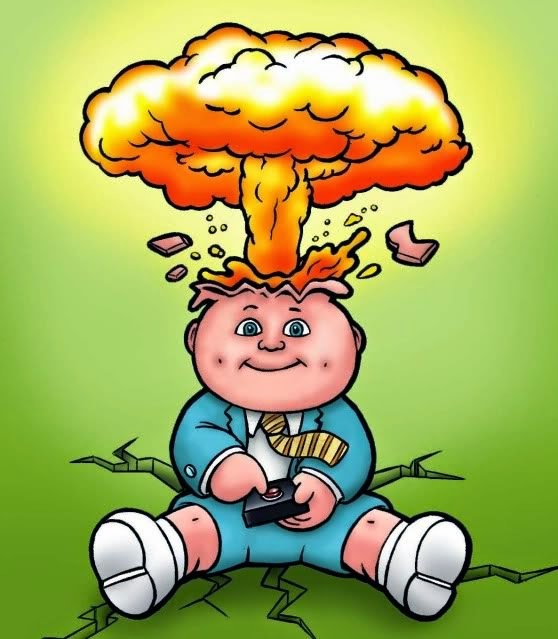 Notes and Nerds: Who Remembers Garbage Pail Kids? Who Remembers Garbage Pail Kids? Who cares about a cabbage patch. Look at the fun that came out of the garbage! Garbage Pail Kids have been around for almost 30 years and are still pretty popular. As a parody the Cabbage Patch Kids, Garbage Pail Kids turned into a phenomenon. 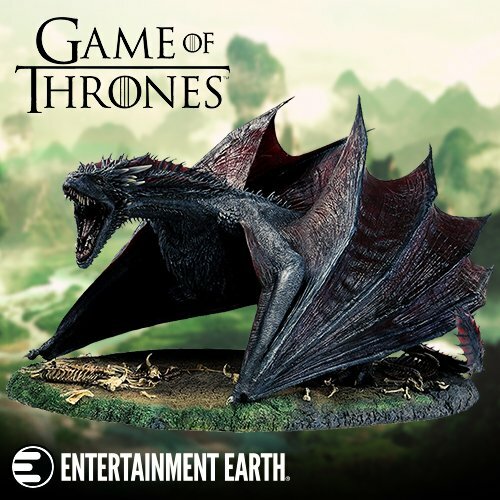 A series of trading cards, toys, a movie, and a cartoon series have all been released. A a movie reboot in the works. The Garbage Pail Kids definitely have staying power. 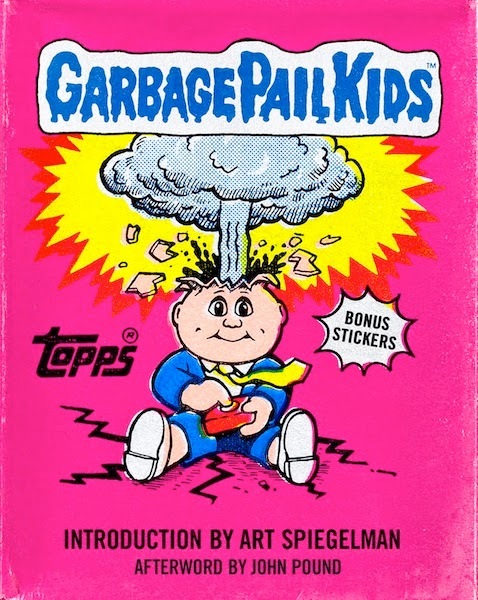 Garbage Pail Kids is a series of trading cards released by the Topps Company, originally released in 1985 and designed to parody the Cabbage Patch Kids dolls. Garbage Pail Kids Cheap Toys and Crummy Candy were released in 1987. 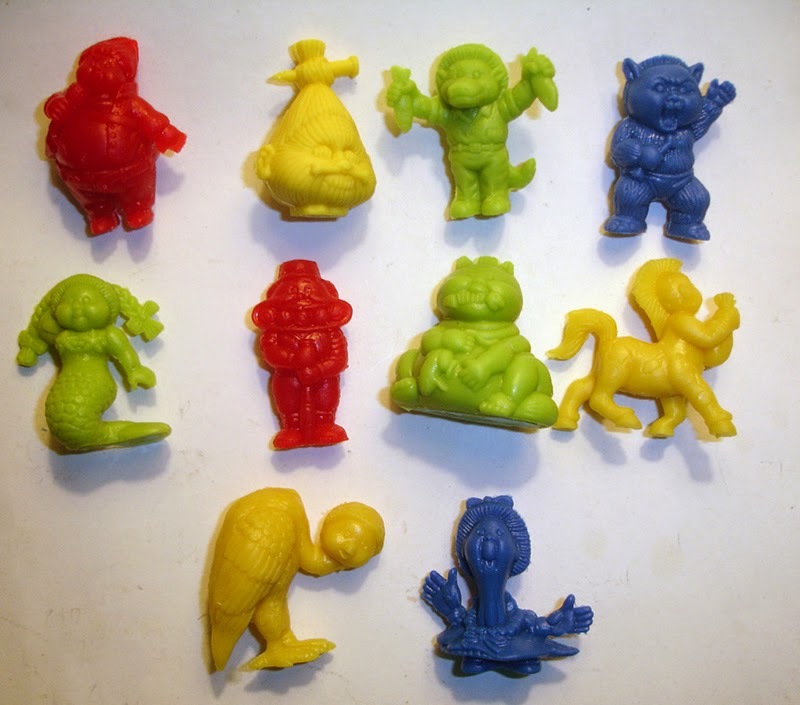 These monochromatic, plastic mini-figures came packaged in "garbage baggy" wrappers with wafer candy and a checklist. 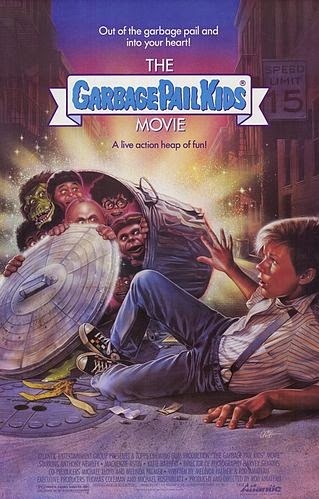 The Garbage Pail Kids Movie is a 1987 movie based off the popular trading cards series. 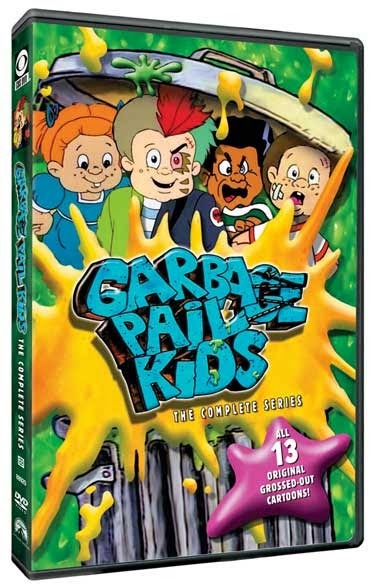 Garbage Pail Kids cartoon series which was made in 1987, based on the popular Garbage Pail Kids trading cards.